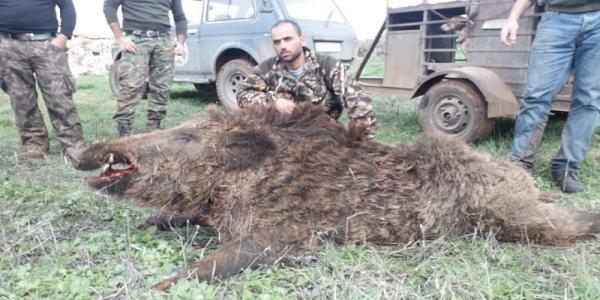 I’ve read on three different media sources that a wild boar weighing over 300 kilos was killed somewhere in Lebanon. 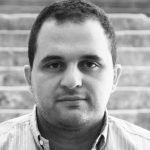 One source said in Hasbaya, the other in Marj el Zouhour and another said somewhere in the Chouf area. 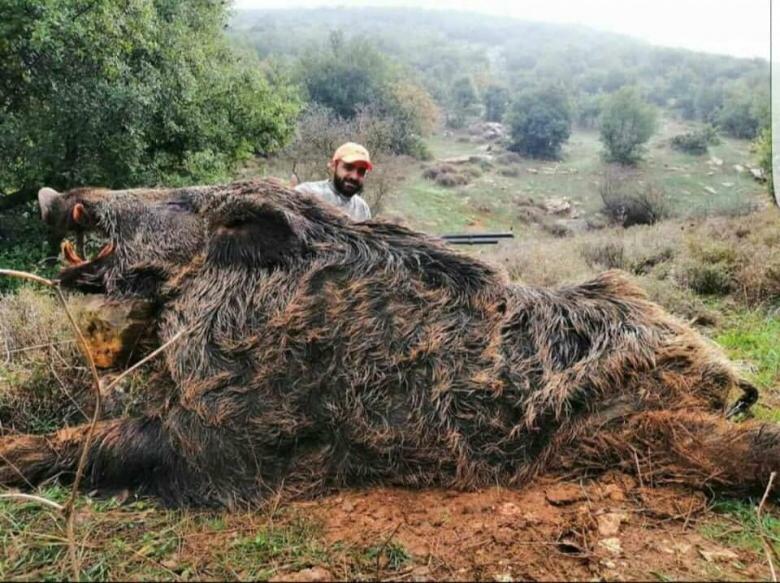 I know for a fact that boar hunting is quite dangerous and that these monstrous boars can damage fields but I don’t know if killing them is the only way to keep them away. 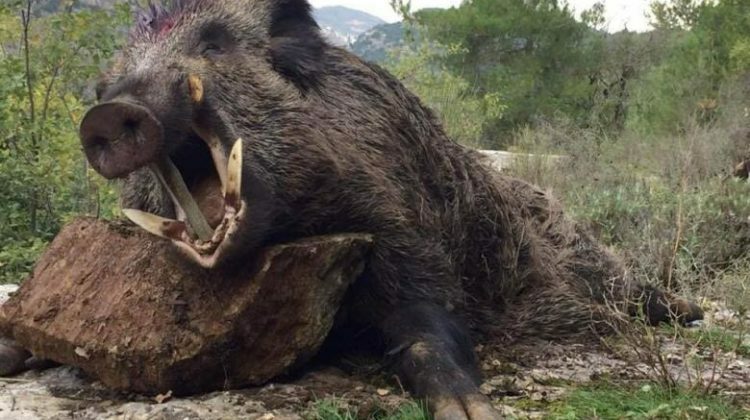 Just look at the pictures, this thing is freaking huge! By the way, I google searched the images and they seem legit.